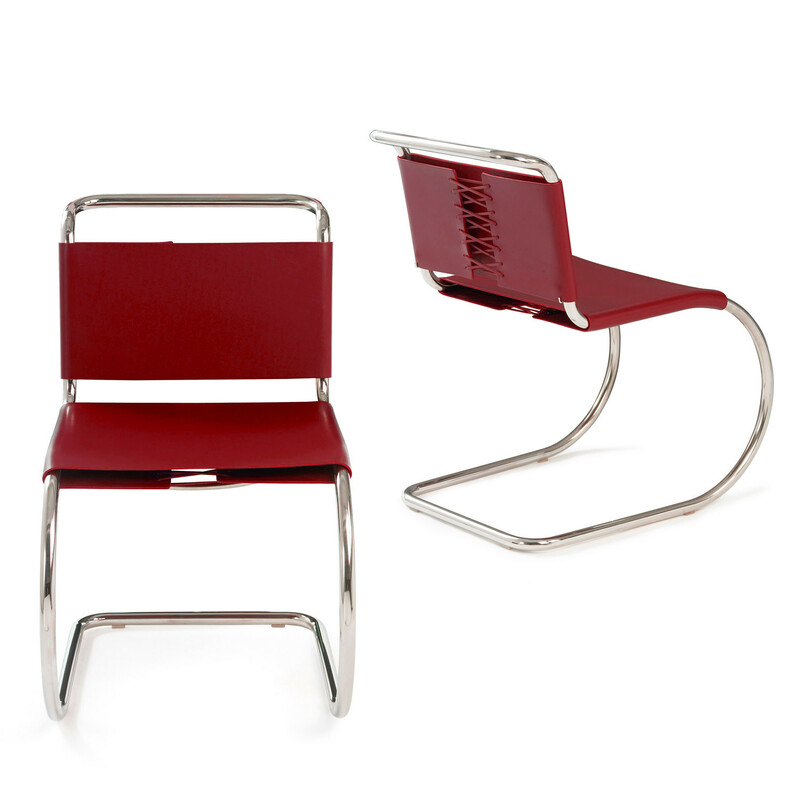 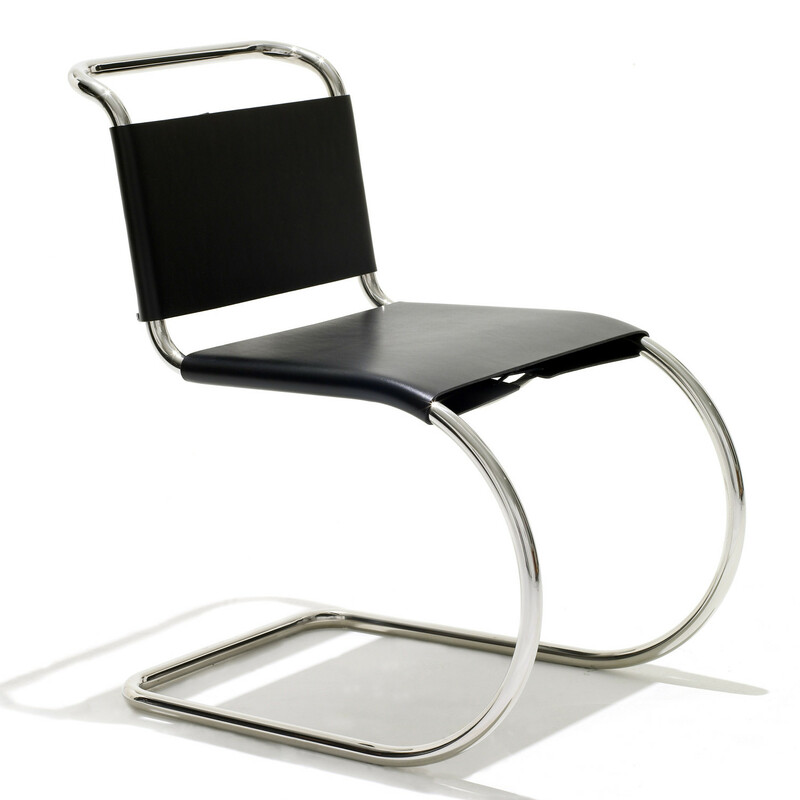 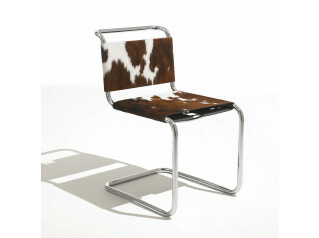 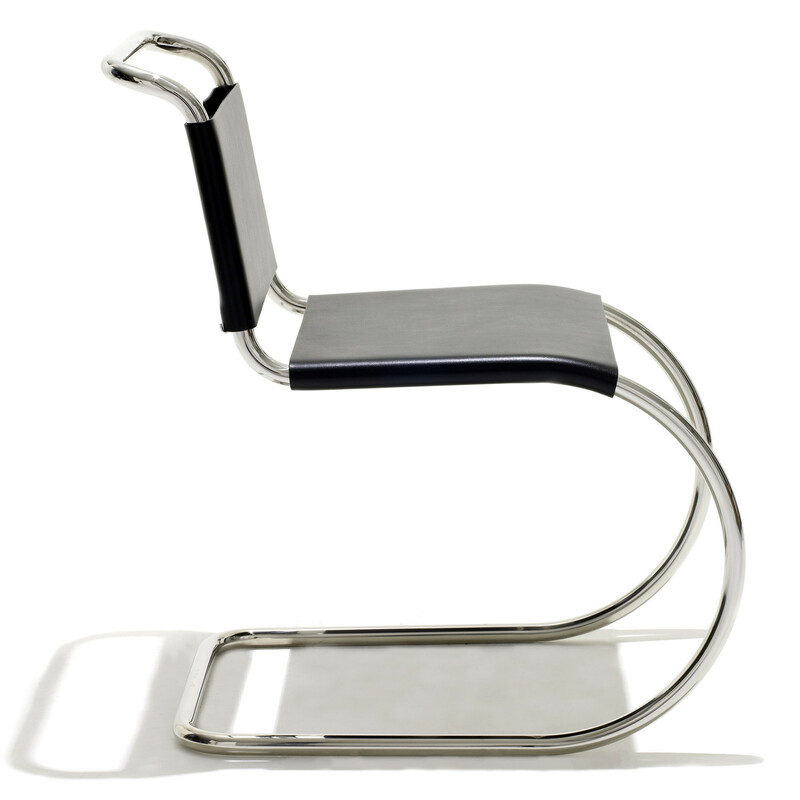 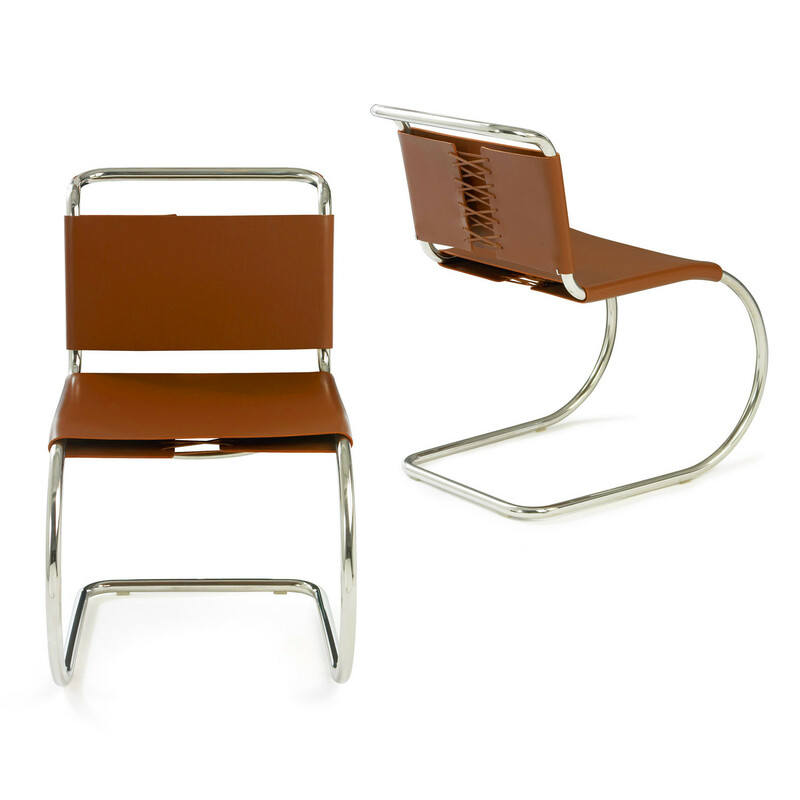 MR Chair was designed by Ludwig Mies van der Rohe in 1927 represents some of the earliest steel tube furniture. 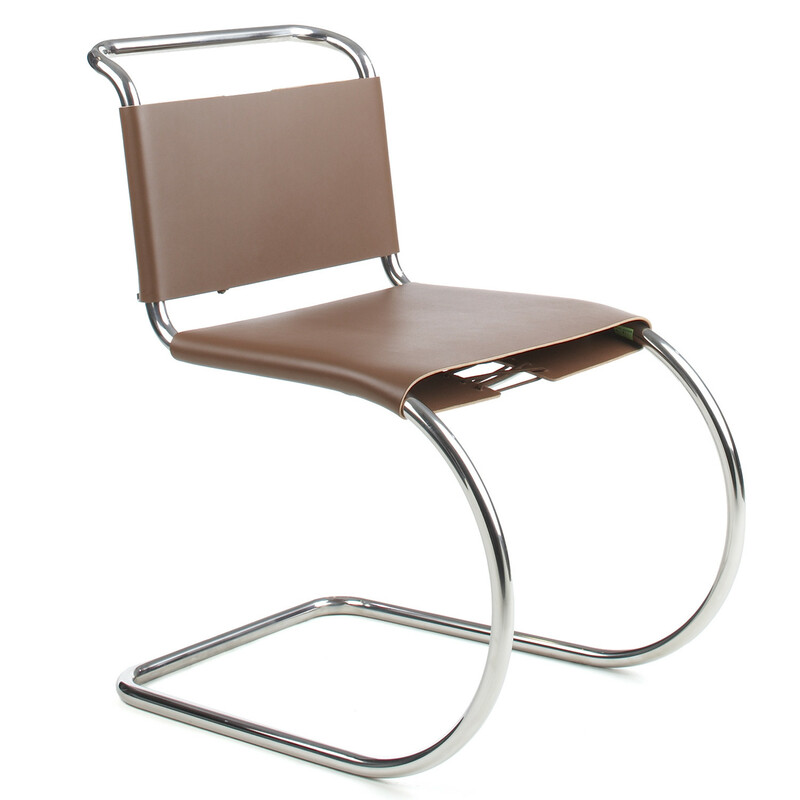 The material choice was inspired by fellow Bauhaus master Marcel Breuer, while the forms are thought to be modern derivatives of 19th century iron rocking chairs. 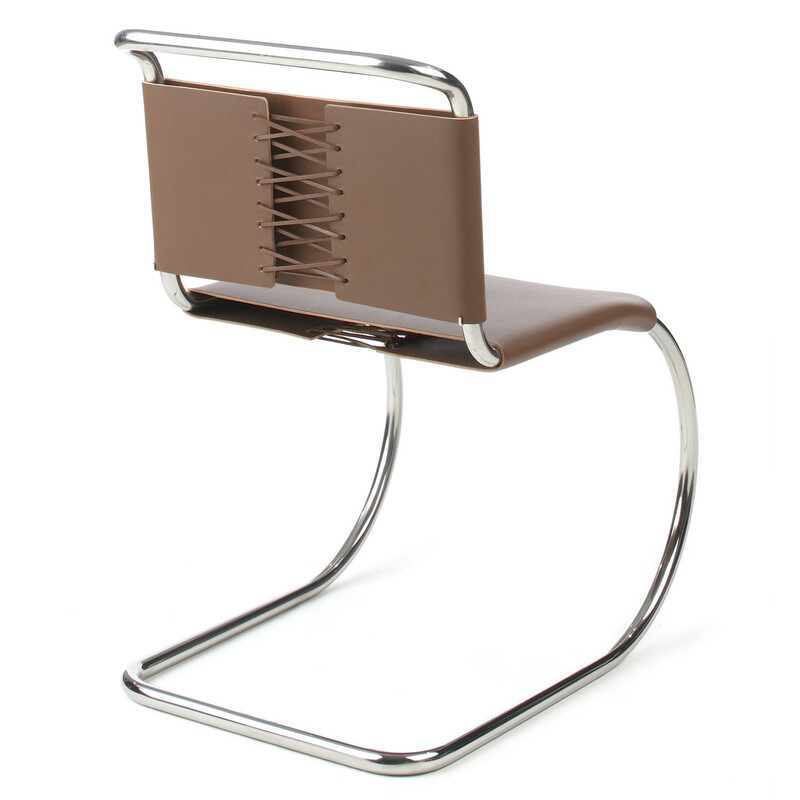 MR Chair is constructed using tubular steel frame with an upholstered thick cowhide sling with leather laces. 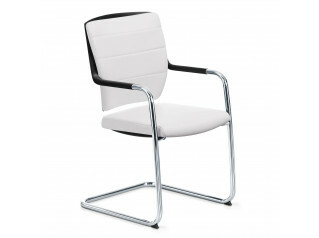 Mr Chair is great for reception areas, lobbies and as a visitors chair. 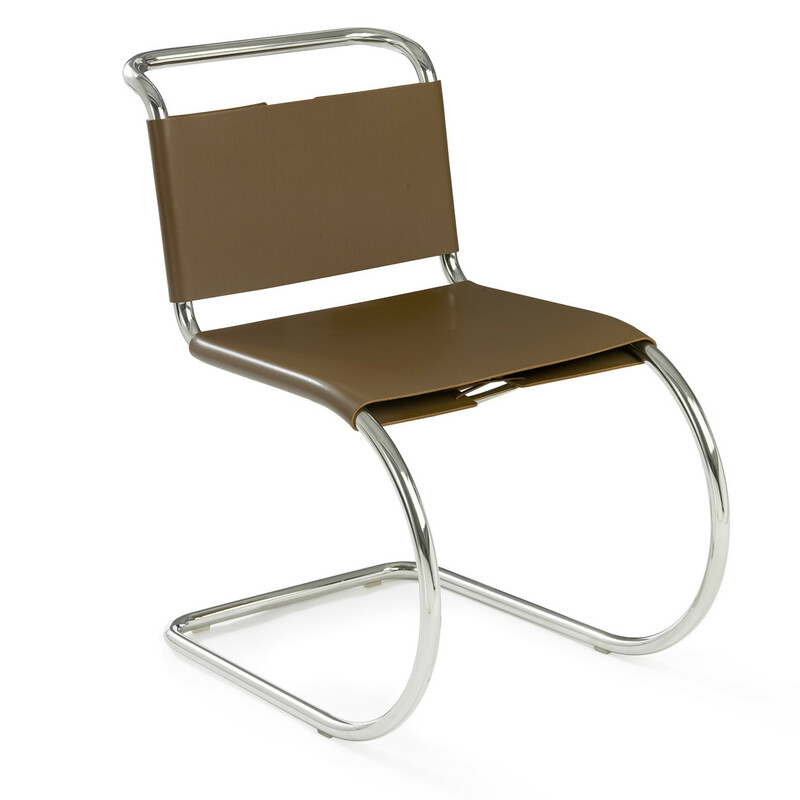 You are requesting a price for the "Mr Chair"
To create a new project and add "Mr Chair" to it please click the button below. To add "Mr Chair" to an existing project please select below.